We’re Strategi Solutions and we love nothing more than working with passionate people, so much so that we offer a full range of business solutions so you stick around for longer! Whether it’s HR, Training, Recruitment, Marketing, PR or Design services you need, we have a variety of talent at your disposal. Not just the boss, but the founder and visionary of the Strategi Solutions Group. Our culture change guru, Wendy passionately believes that successful businesses put their people at the heart of their business strategy. With a life motto of ‘work hard, play hard’, out of work you’re most likely to find Wendy in her beloved campervan Wallace or with Albert the Patterdale Terrier. Our resident HR expert, frankly what Rob doesn’t know about HR isn’t worth knowing. He also just happens to be a thoroughly nice guy and is the office’s only fitness buff. He’s a lifelong Port Vale supporter but we don’t hold that against him. If you need to get your business noticed, Lyn’s the right person for the job! With a wealth of experience delivering multimedia-marketing campaigns for clients, built up over years of experience (we won’t say how many!) Lyn is an expert in helping businesses to achieve their goals. And if you know Lyn, you’ll know that she definitely puts the ‘social’ into social media. Our chief creative bod with a self confessed soft spot for brochure and website design. With an agency and media background, Paul has a wealth of experience in bringing creativity to client campaigns. Proud owner of the office’s finest beard. The idea generator, Linda will help you to promote and market your business to the right audiences. She has a knack for taking a brief and bringing it to life with engaging digital, print and social marketing and PR campaigns for commercial return. Having worked in media, local government and the leisure industry she has a great blend of skills and expertise. Always looking up … but is that her enthusiasm or the fact she is only 5ft tall? If you want to find out more about any of the services that we offer, from training, recruitment, design, marketing, social media to outdoor advertising (yes we even have billboards!) then you need to get in touch with Ange. Never seen in the same outfit twice, or pair of shoes come to think of it. Having worked in HR for 15 years, in both the public and private sectors, Louise is a true HR expert! She now works with Rob on client development, employee relations, policy development, stakeholder management and GDPR. Louise has a love for languages, speaking German, French, Spanish and Greek and enjoys sunny holidays spent swimming and sunbathing in her favourite location, Greece! Hollie is the newest member of our team, with seven years experience working in event management in the hospitality sector working on a one to one basis with clients. Hollie brings her wealth of commercial experience and customer focus and has a strong background in marketing and customer relations. Her passion is people and is happiest when she is meeting new clients and discussing all things creative! If there was a qualification in talking... she would sure have it! Lets be honest Jane is probably one of the most important people in the team, quite literally the glue that holds the business together as our Finance Manager. Jane is challenged with keeping us organised and in check – not always easy! Jane’s brews though are second to none. Passionate about all things environmental, Sara’s work involves helping companies gain internationally recognised environmental certification. With a BSc(Hons) in Environmental Studies and experience working as an environmental consultant, she knows her stuff! Sara is also a valued member of the HR team, providing support in the administration of policies and procedures. Outside of work, Sara is a volunteer ranger for the Peak District National Park, loves walking, reading and a relaxing yoga session. Lovely lady and dressmaker extraordinaire. Lisa always has a smile and is a new addition to the team. One thing we’ve realised is that we need someone as organised as Lisa to keep us in check and make sure we turn up at meetings! Rhys has joined us as a Work Based Learner to gain hands on experience of working in a commercial environment to support his studies. He’s quickly become a valued member of the team, as well as establishing himself as our resident IT and tech expert! With over thirty years leadership and management development tucked under her belt, Anni offers a wide range of development opportunities for organizations that are keen to develop their employees. With an absolute passion for helping organizations succeed through innovative learning and development, A natural entertainer, just make sure that you don’t get her on to telling jokes and singing! With a background working in advertising and design agencies, Ant is the newest recruit to our Design Team. He’s a bit of a tech geek, with a talent for all things digital. So Ant’s your man for any digital marketing campaigns, design or website development. Bob is an expert in all things health and safety. He loves helping companies get through the health and safety maze, with a no-nonsense approach! He is a fellow of the IIRSM, a registered consultant on the OSHCR and has specialised in health and safety consulting and teaching for the past 11 years. When out of the office, Bob enjoys woodwork, rugby and hill trekking with his walking companion “Ellie the Labrador”. As a PR and marketing enthusiast, Lauren's committed to helping you deliver the right messages to the right people, raising the profile of your business. On a day-to-day basis she works closely with our clients, account managing and planning PR and marketing activities. Having studied Marketing and Psychology at university, she's the perfect fit for the role! Outside of work, Lauren’s a keen singer and pianist and likes a challenge... she recently took on a skydive for Dougie Mac! 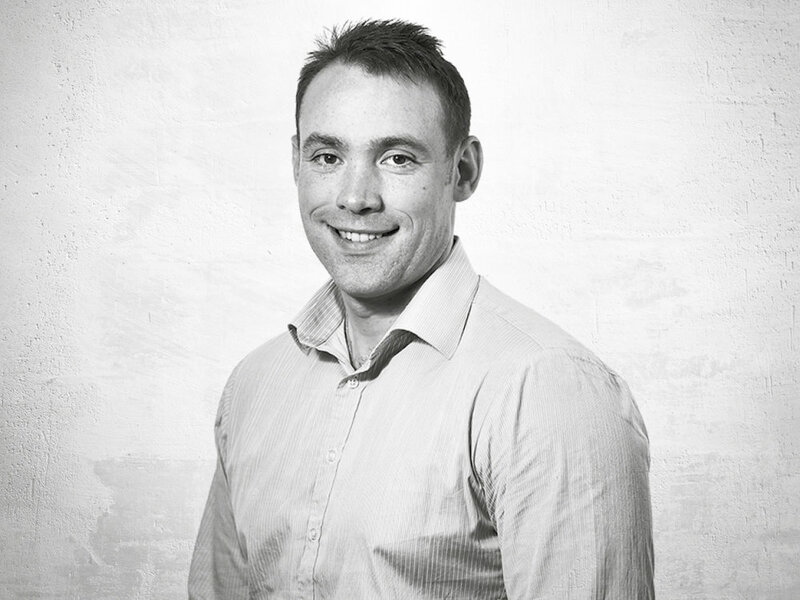 Lee joins us as Head of HR – Key Clients, working alongside Rob on our key HR accounts. Having previously worked within multi-site businesses, specialising in organisational design and strategic HR management, Lee is an excellent addition to the team. Outside of work Lee enjoys playing football, supporting the ‘one and only’ Stoke City, music gigs and playing the guitar… though we haven’t managed to get him to play for us (yet)! Having worked in a number of sectors over the past 20 years, Mike is excellently placed as our Business Development Manager. He has key skills and experience in Sales, Marketing, Design and Education and is a natural sales person, who strives to give our clients the very best customer service. Mike is a classic car enthusiast and retro toy collector who has a passion for Italian food. 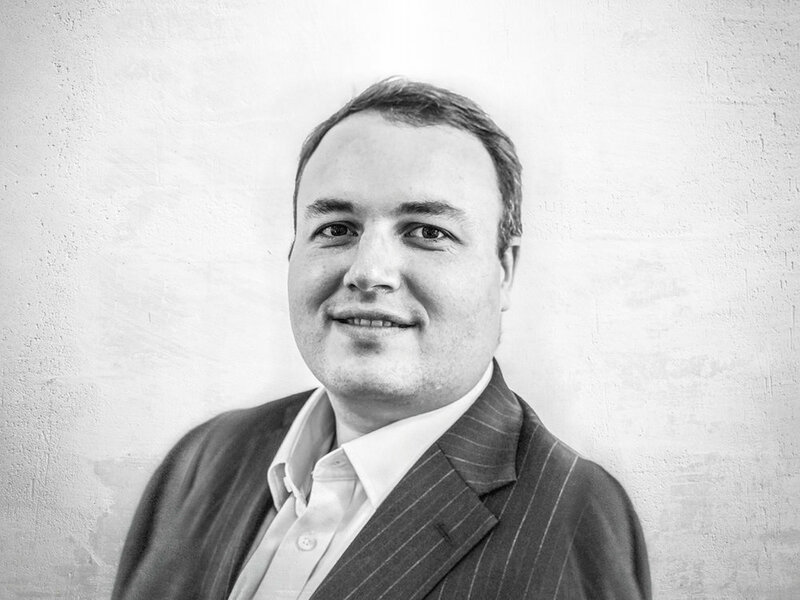 Jonathan heads up Strategi’s bespoke talent service which provides an innovative approach to the traditional recruitment model. With a background working in senior positions in the recruitment sector, Jonathon is perfectly placed to find exceptional talent for our clients. Originally from Essex, Jonathan moved to the area to study at Staffordshire University and never left – and we’re glad he didn’t! Charlie has joined the Strategi team as an Apprentice, focusing initially on providing administrative support to the team. Having previously ran her own business and studied at Excel Academy, Charlie has quickly established herself as an invaluable asset to the team. Strategi Solutions got under the skin of the Racecourse to breathe new life in to the brand. The design developed has given Uttoxeter an icon to work with that is totally unique to our venue and racecourse.